I ran into Rick Kleffel from Trashotron.com/The Agony Column at the Tor UK party at Borders on the Friday evening of the Worldcon, and had only a few short minutes in which to chat to him (as others have noted, both the sheer volume of convention participants and the fact events were spread over several locations across the city made it hard to find anyone more than once, let alone at all). He'd been about to buy a copy of Against Gravity, so naturally I reached into my bag and pulled out a mint copy I already had stashed away to hand to any passing reviewers. Rick's written up a short piece in his news section about the book, in which he says some very nice things that, as those writers like myself will know, can provoke those 'is he really talking about me?' kind of moments.
" 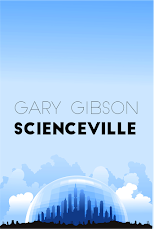 What Gibson excels at is creating that "fish out of water " feel that science fiction readers love. You know, where you’re reading a novel and on one hand you can see what’s happening in each individual scene, but as you try to put the story together in your head, connecting our world to the one you’re reading about, you're thinking "What the hell?" 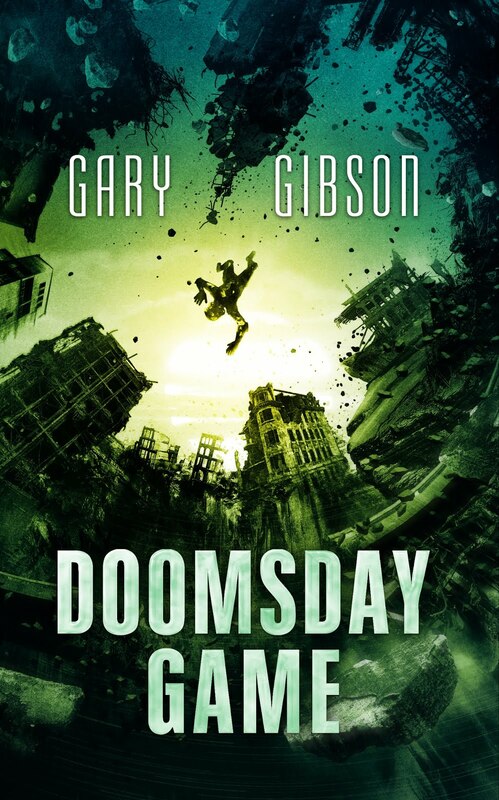 Gibson is able to tear open the mind, put in those scenes and give you the most enjoyable possible path to put them together in a satisfying story, and he does it with stand-alone, non-series novels."